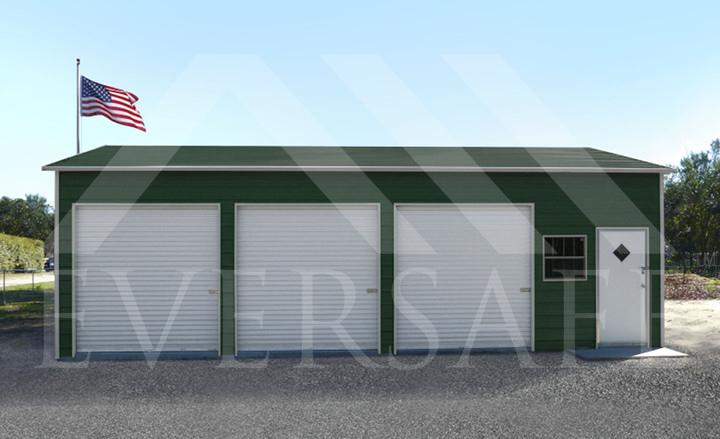 If you plan on building in the next 90 days, Eversafe offers special steel building prices on 1, 2 and 3 car metal garages as displayed below. 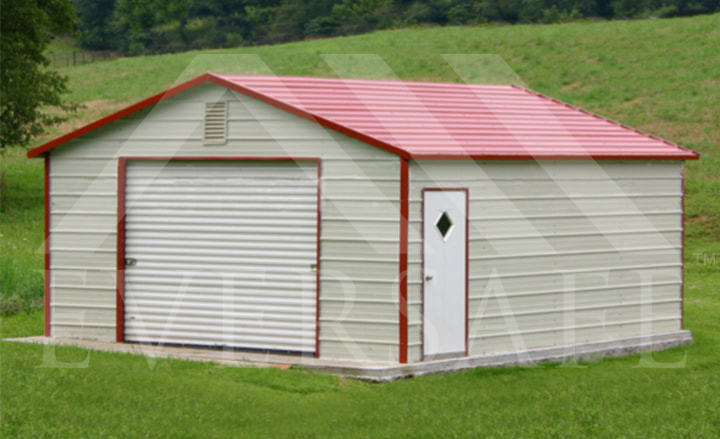 Every steel garage kit listed here includes a complete package with doors, delivery and installation, excluding concrete and concrete labor if you are putting in slab. 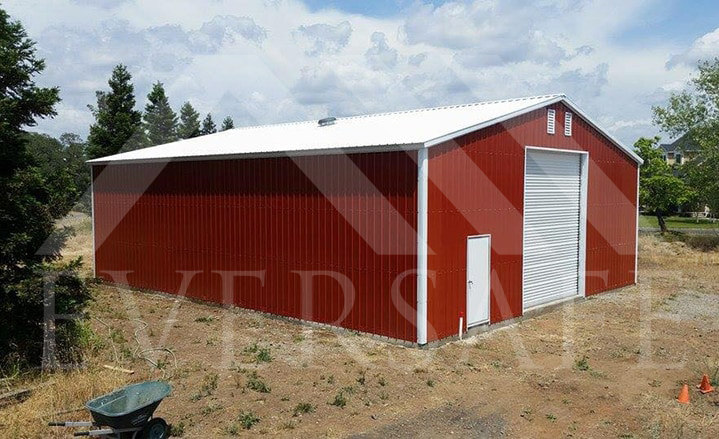 Any clearance pricing on discount metal buildings that may be listed is limited to the factory’s current inventory. 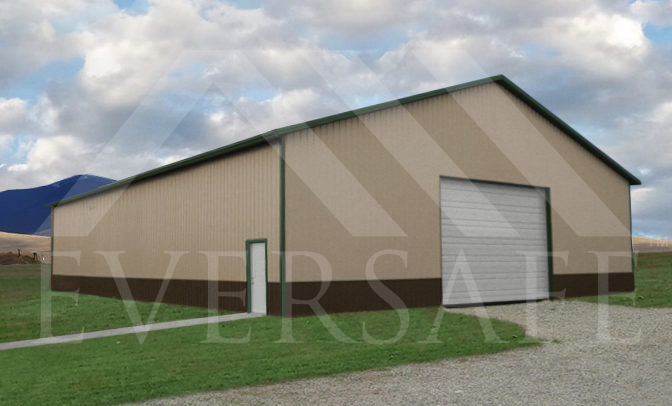 Eversafe buildings can be used for many different applications in addition to prefab garages, including RV storage buildings, hay and horse barns, backyard storage sheds and pre-engineered commercial or industrial buildings. 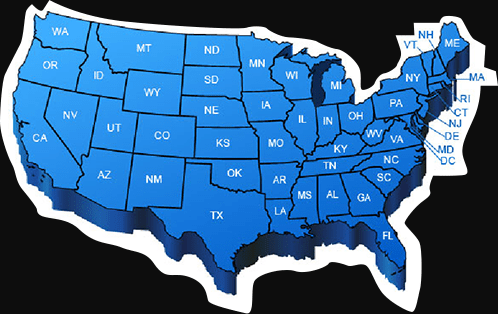 Please call one of our building specialists today at 1-800-374-7106 to confirm availability and scheduling for your area. Be sure and ask about additional savings that are currently being offered in certain areas based on size, use and shipping schedules. Don’t see the size that you need, call 1-800-374-7106 now or use the custom quote form to request your steel building price. 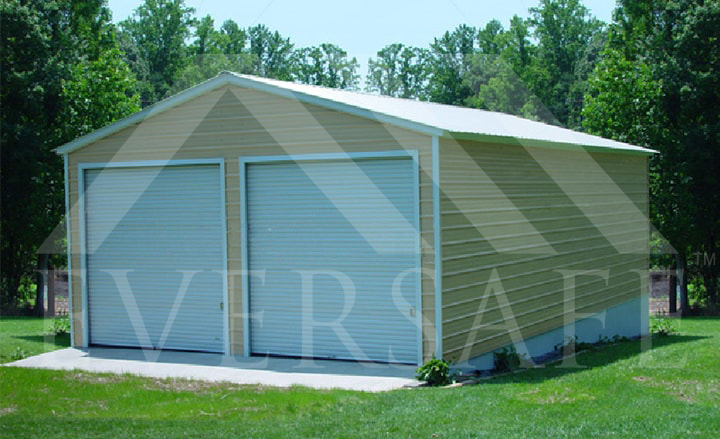 An Eversafe discount steel building or garage kit is going to be a great addition to your property as you look to find affordable ways to assemble a workshop, garage or storage space that will help protect your items and vehicles from theft or inclement weather. The average vehicle owner doesn’t realize the wear and tear that their car can experience from just sitting outside. Tiny scratches can be made from animals jumping on the paint, branches falling or even rain and hail can do some damage over a period of time. Protecting your vehicle is the best way to ensure that it lasts you a long time and maintains its value. 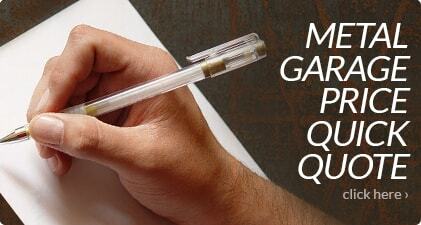 The affordable pricing with free installation included makes this possible. Metal garage buildings for sale here are also great for storage as you can assemble shelving install lofts in them to reduce clutter. They can fit in side or backyards and be designed to include a lean-to for extra storage space. Partition wall options can also be included to provide space for a small office or even more storage. This is ideal for homeowners who are looking for a place to store a vehicle and tools so that they can work on their vehicle. It also offers great benefits for commercial properties as owners are looking for cost-effective options that will increase property value and use. 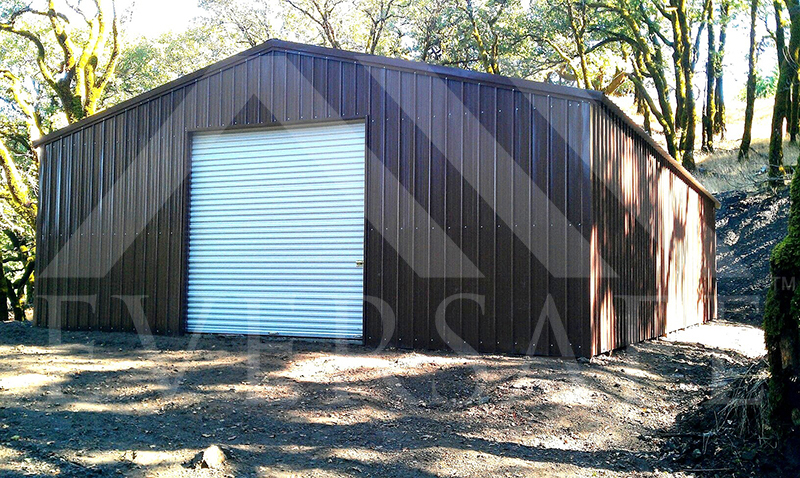 Eversafe offers steel building specials periodically throughout the year that save money. 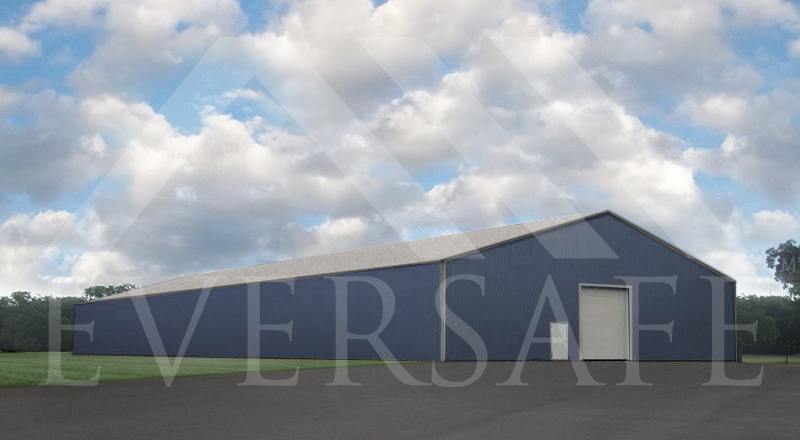 Our design specialists can show you the advantages of choosing metal buildings over wood or concrete including labor saving faster installation and more. 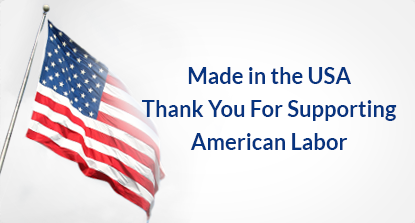 As you browse our site, you will find a great selection of affordable options that we will install for you at no additional labor charge. 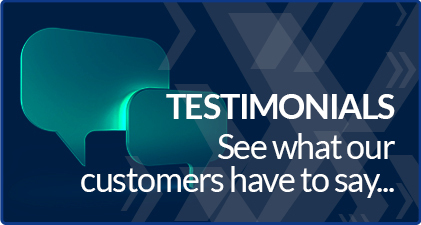 Speak with an experienced team member today to learn about your options, designing your ideal structure and what specials we are currently running as well. 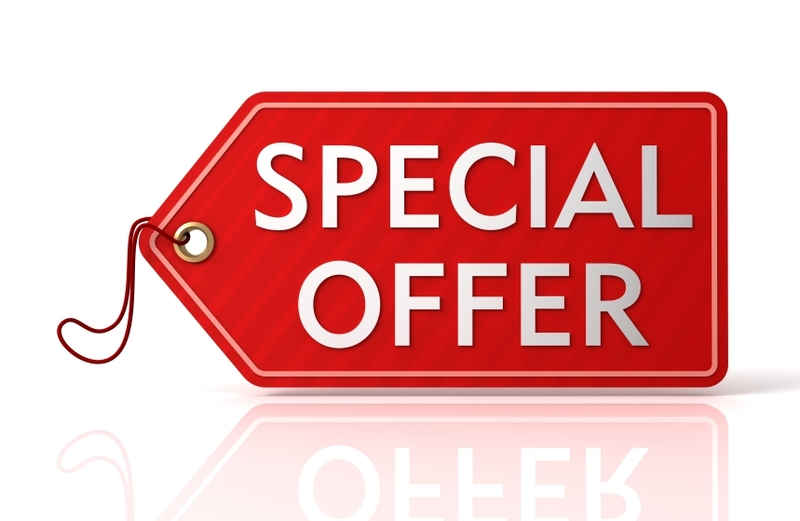 *Note: Special pricing not available in all states, pricing may vary depending on building code requirements in your local area, including, but not limited to local snow load and/or wind load requirements. Pictures shown are examples only and may vary from model selected. Pricing may vary slightly depending on region. Sales tax may apply in certain jurisdictions. 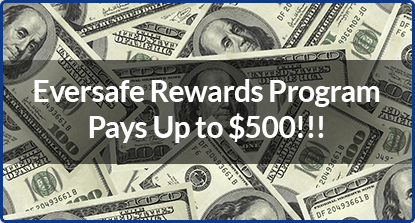 Eversafe reserves the right to end sales promotion without notice based on available inventories. Prices are subject to change without notice. 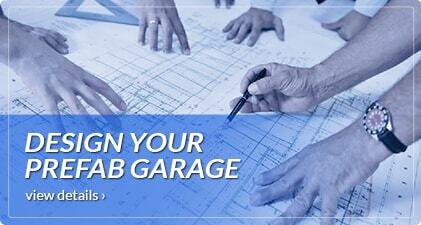 Please call us at 1-800-374-7106 to speak to one of our Building Specialists for more details.